Discover the answers to Frequently Asked Questions about PICVideo below. I’m seeing a “Pegasus Imaging” watermark over my videos. How do I remove it? This watermark is being generated by the PICVideo codec (version 3 and below). When running in evaluation mode, it will display a watermark over the view when playing back M-MPEG compressed footage. Because the codec DLL files were most likely not installed using our installer, you can search for the following files on your system and remove them (They would have been placed in the Windows system folder by the installer - often c:windows\system32 or winnt\system32): pvmjpg21.dll, pvmjpg20.dll, pvmjpg20.hlp, pvljpg20.dll, pvwv220.dll, pvmjpg30.dll, and pvmjpg30.chm Alternatively, you could use any 3rd-party codec manager to remove the codec as well. Afterwards, PICVideo will be uninstalled.  Any files that you saved through the PICVideo CODECs will have a permanent watermark. Any files saved with some other Motion JPEG CODEC will no longer display a watermark on viewing.